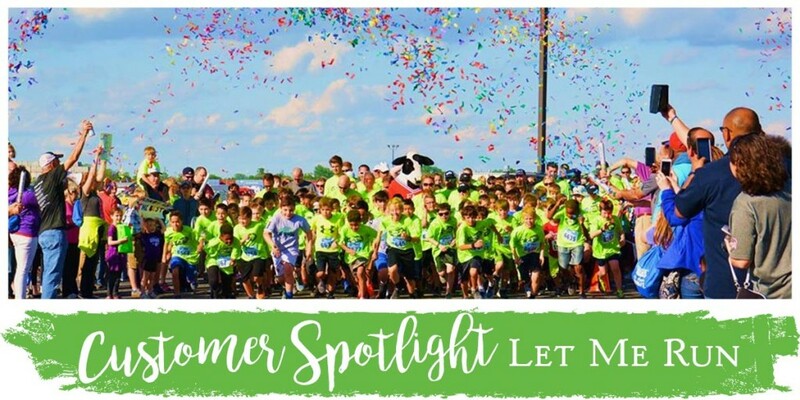 Today we have the privilege of shining the spotlight on an organization that is truly making this world a better place by empowering young boys with exercise, encouragement, and community. 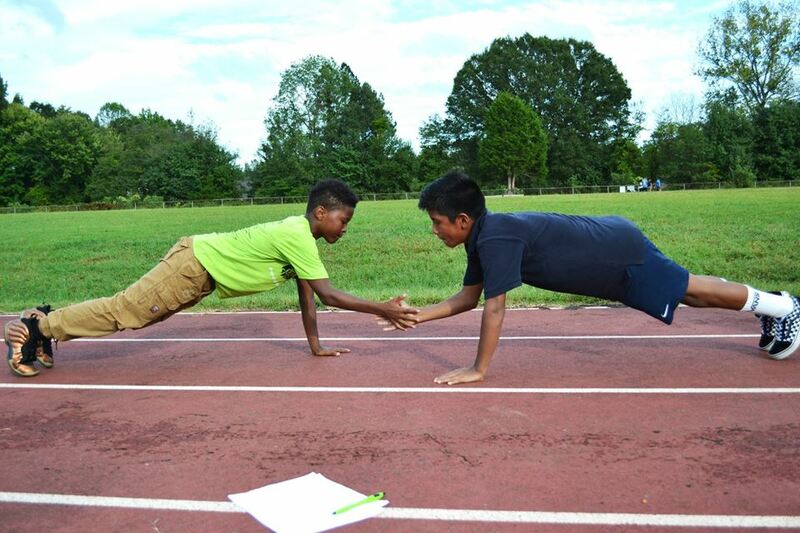 Let Me Run is a non-profit boys running program for ages 4th to 8th grade. 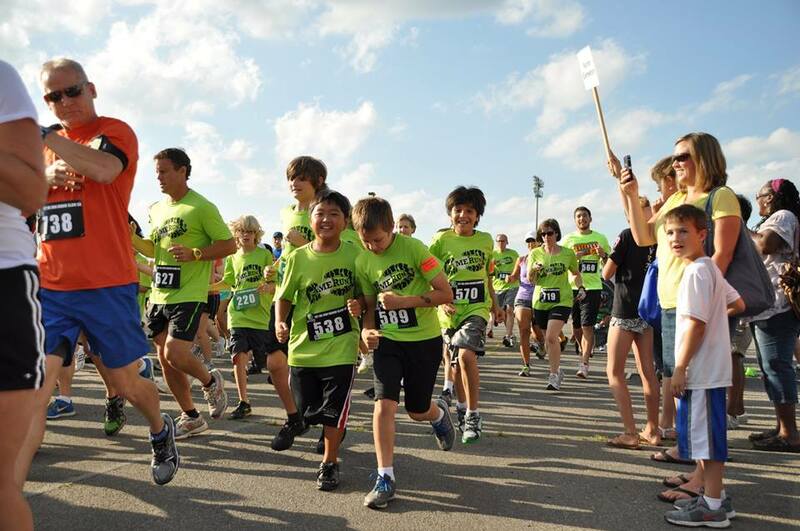 They offer a Fall and Spring season, with programs that meet twice a week and culminate in a 5k. We learned about this organization when they shared some photos of our confetti cannons at a race. 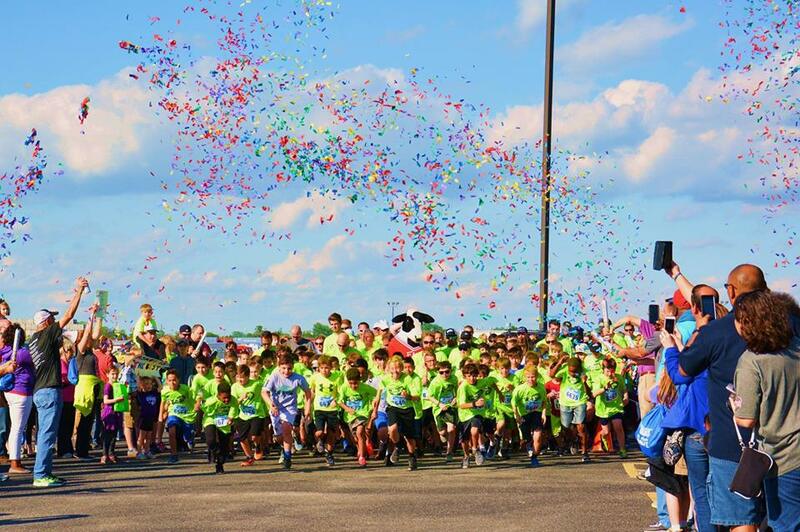 Since then, we grew intrigued by their mission and want to share with you because whether you’re a parent of boys, an avid runner, a teacher, or just someone who wants to help make the world a better one, Let Me Run might just be for you. Ashley saw a problem and sought a solution. She was already a coach for Girls On The Run and was unable to find a similar program for her boys. She held a town hall meeting and invited coaches, physicians, teachers, and businessmen to help her formulate a unique program for the city of Charlotte, North Carolina. She started her first after-school running club in the spring of 2008 and by July 2009 they became a non-profit. Today, there are programs available in 27 different states and a summer camp offered in Charlotte. They hope to serve over 3,000 boys nationwide this season and have served over 23,500 boys since the inception of their program in 2009. We hope to reduce the challenges associated with a lack of emotional expression in pre-teen and teenage boys, which can lead to stress, sickness, disease, addiction, and violence. Teams are comprised of six to fourteen boys and two coaches. They practice twice a week for an hour and fifteen minutes, and each practice follows a specific curriculum. While practice is of course mostly running, it is full of activities that encourage emotional well-being, inclusivity, and friendship. I was a little nervous. I thought I wasn’t fast enough like the other kids. I thought they might not like me because I was in a wheelchair. Once I got started, I was happy and that it was fun. I met new friends. It was a lot of work, but it was okay because I got to exercise my bones. 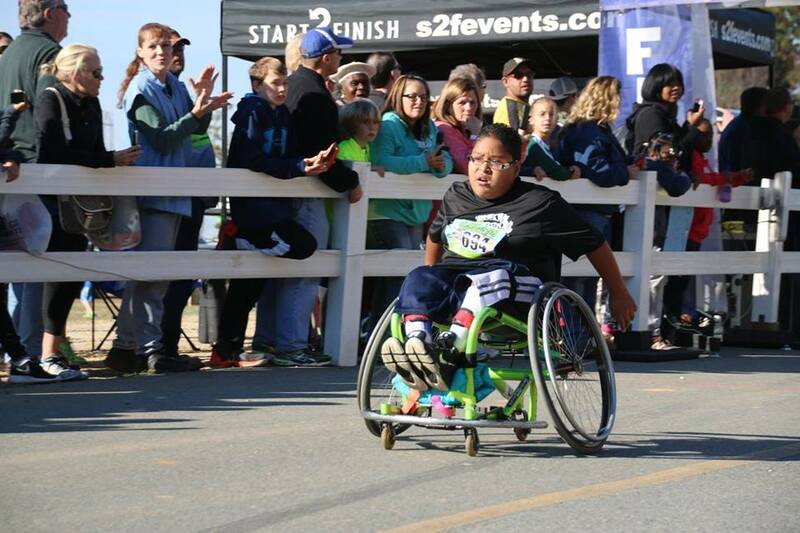 It’s not about winning, it doesn’t matter if you’re fast or not, or in a wheelchair, you still can race. The program ends in a 5k race in which all boys run together and receive medals. While medals are fun for kids to collect, the biggest takeaway from their experience is the mindset growth and confidence they receive upon completion. 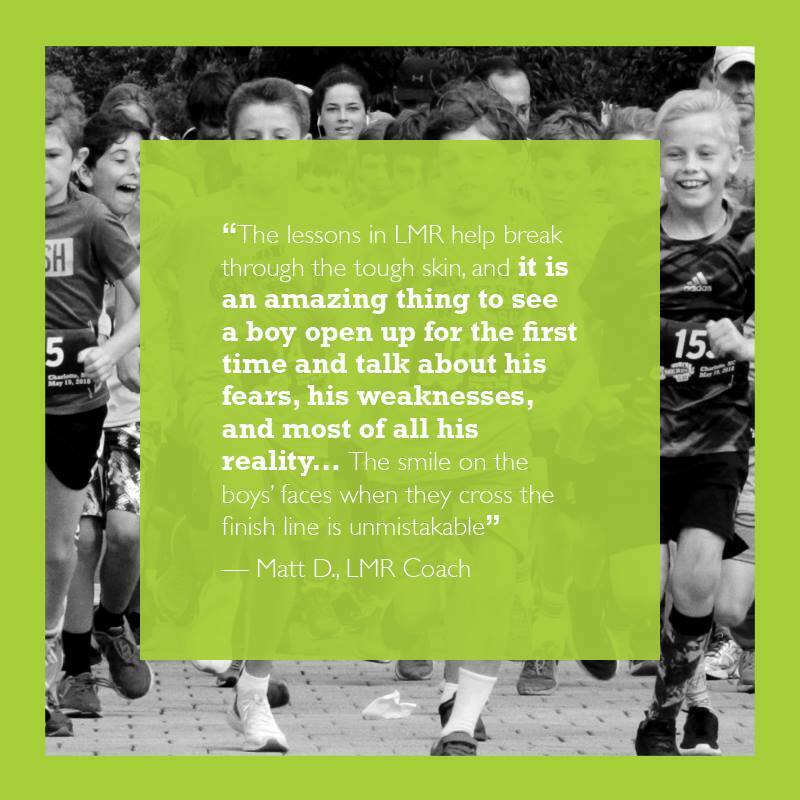 If you take a few minutes and read some of their Let Me Run Boy Spotlights you’ll see almost every boy talk about their new friendships, their sense of accomplishment, and their new-found love of running. 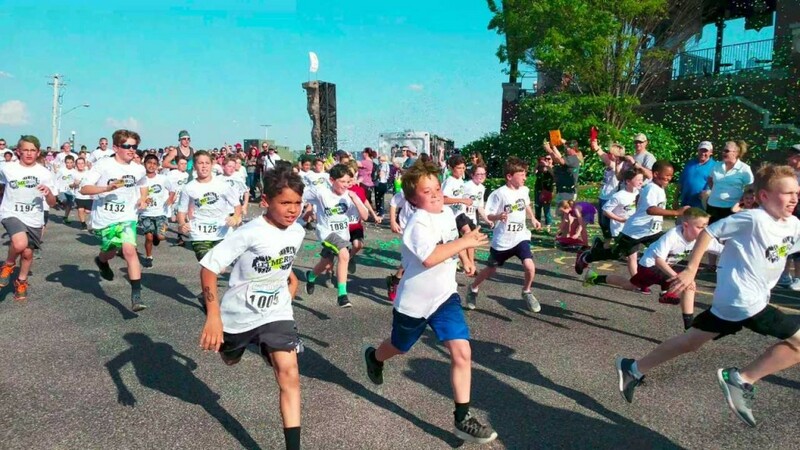 What’s so exciting about Let Me Run is that anyone can get involved. You can become a coach, you can petition to get it added to your school as an after school program, or even work to hold it at your church. It does require that one coach participate in a training and one coach will need to run. Coaches can be male or female. 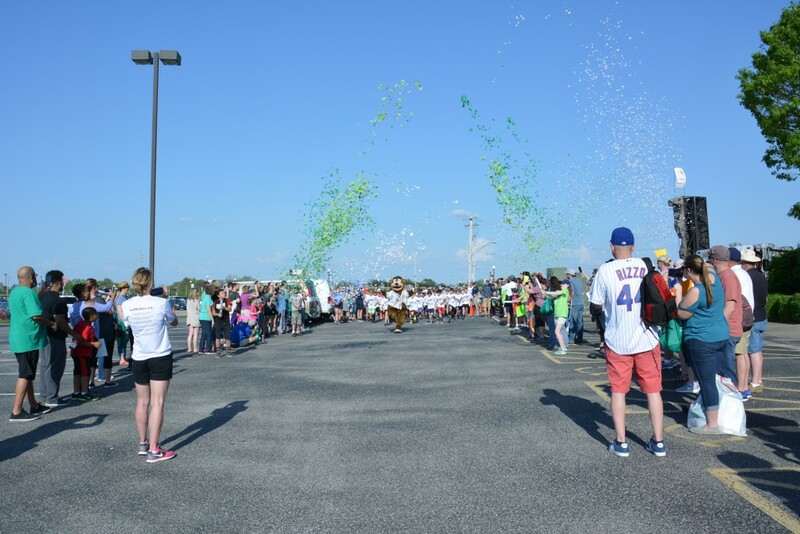 There is a small financial commitment for the season to cover a race shirt, medal, and the actual 5k, but there are scholarships available to ensure all kids get a chance to participate. If you’re interested in starting up your own chapter of Let Me Run you can search here for what’s available in your area, and will find information about starting a new one. Also, be sure to follow them on social media to watch them grow and cheer on these young men! A huge thanks to Let Me Run, for letting us share the awesomeness that you are sending out into the world!